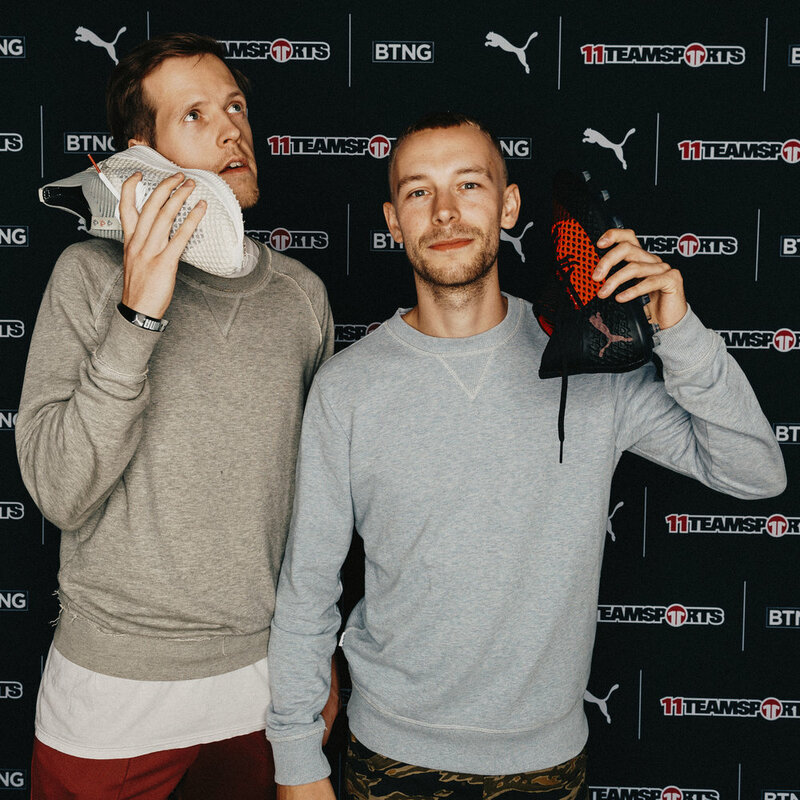 Another great event happening this year was the release of the 11TS x BTNG shoe collection. A total of three different pairs was released. It’s an exclusive and limited edition in cooperation with the Berlin rapper BTNG. Since I’ve been working with 11Teamsports a lot in the past I want to give them a huge shout-out. Thanks for the invite to the afterparty as well, great times! 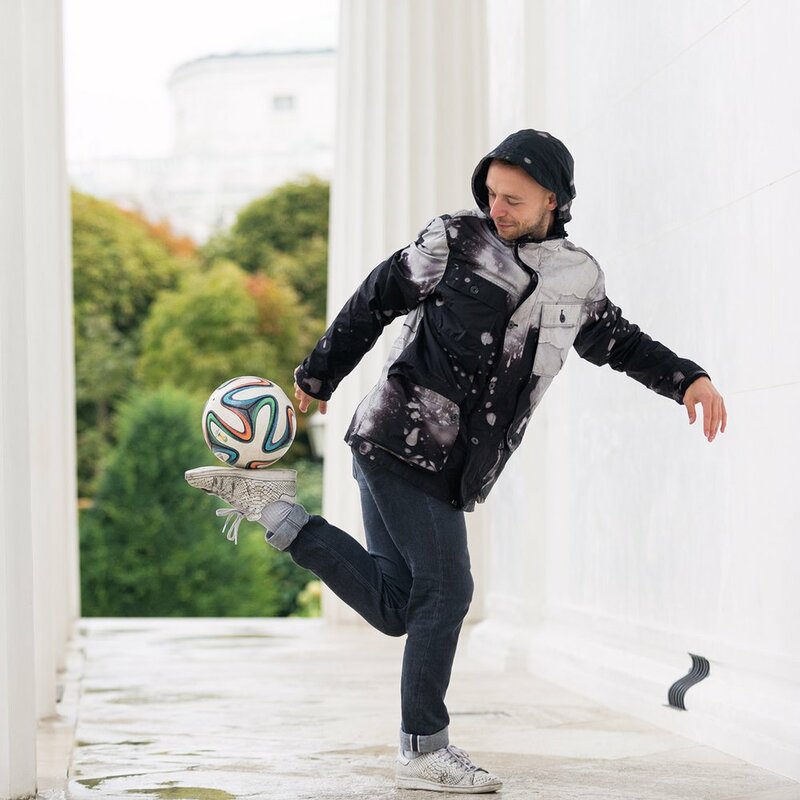 After the World Cup this year in Russia, I catched up with TSG Hoffenheim forward Christoph Baumgartner. 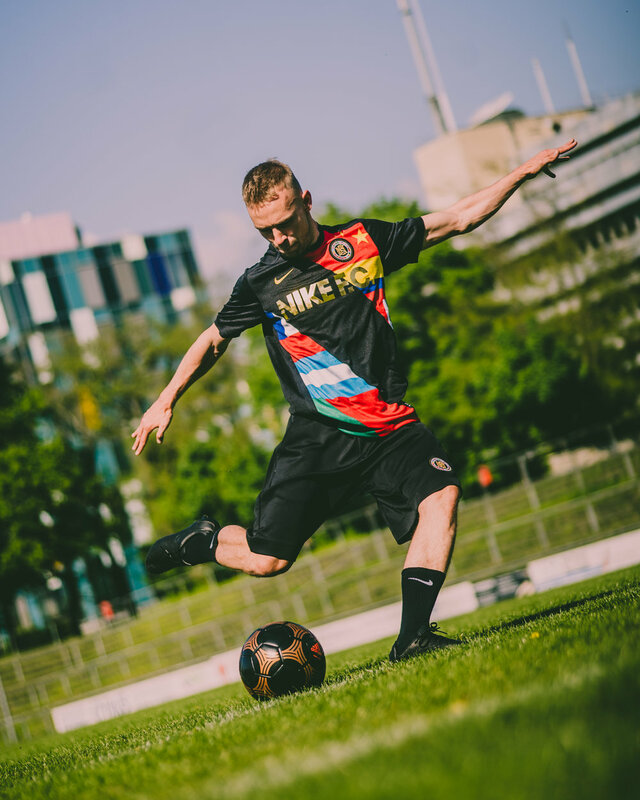 Playing alongside stars like Leonardo Bittencourt, Kerem Demirbay, being coached by Julian Nagelsmann or the love for going into a 1 vs. 1 dribbling were just a few topics we talked about. I also teached him a few freestyle tricks and we did a hilarious challenge - I don’t want to spoiler too much anymore, check out the video! Since the footage was absolutely amazing if you ask me, I decided to edit a 60sec video for Instagram. Enjoy! 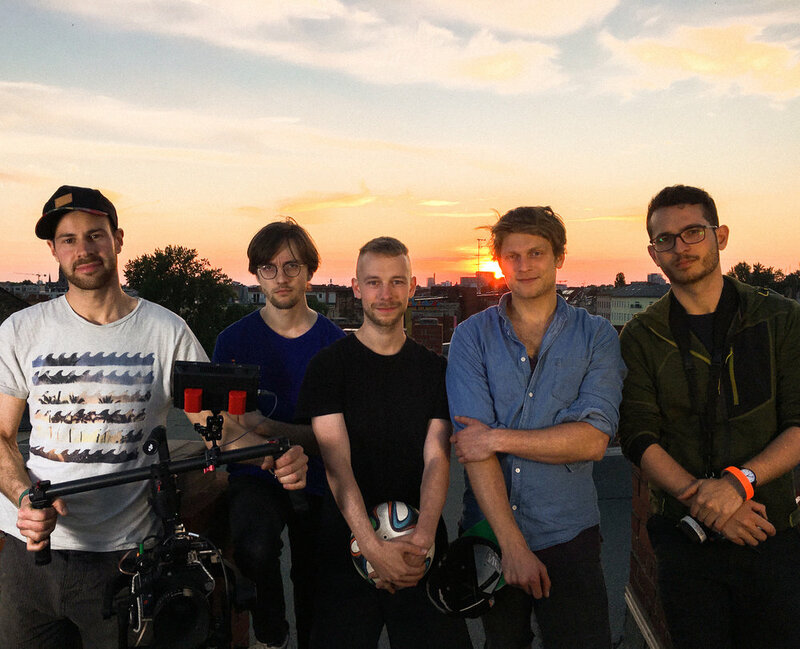 One of the highlights in my freestyle year 2018 was definitely the video shoot for Sportscheck. For those of you who don’t know, Sportscheck is one of the biggest sports clothing retail companies in Germany. They teamed up with myself and other freestylers like Max Meyer and Aylin Yaren to create a cool, urban video which almost got 500k views! 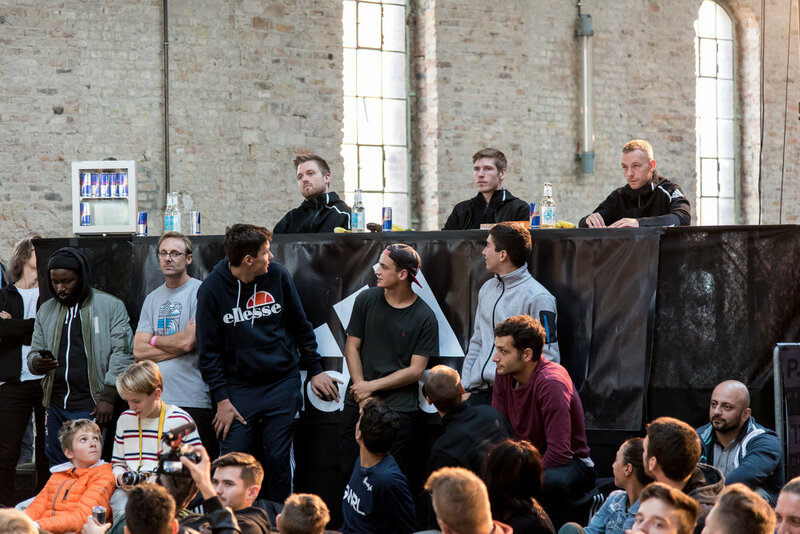 In the middle of September I got flown out to Vienna to judge the Vienna Freestyle Masters 2017. 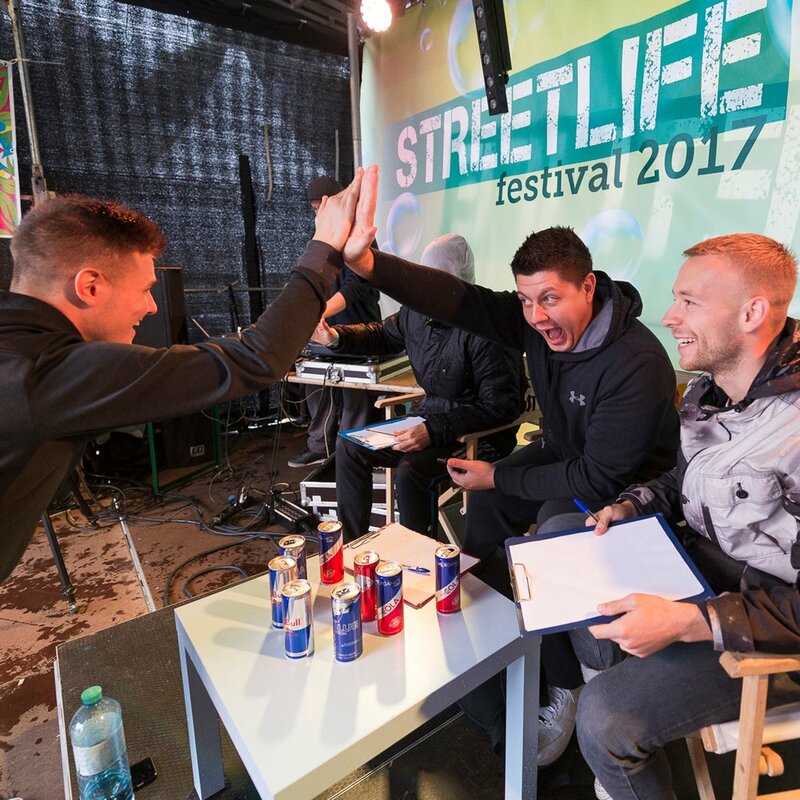 The event took part in the city centre and was organised by Austrian freestyler Martin Schopf. 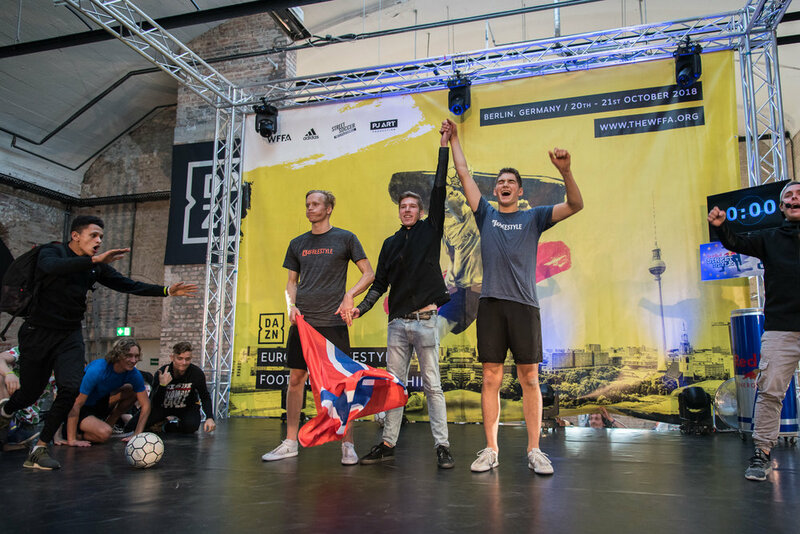 Freestylers from all over the place took part just as Yorok from Egypt, Tom Folan from the UK or Mikolaj from Poland who ended up winning the competition. Until next time! Check out the recap video of the competition and some highlight-pictures by Ulrich Aydt!